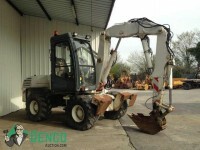 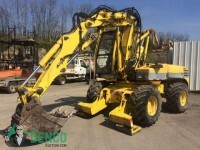 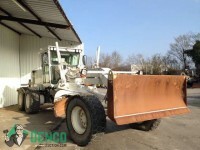 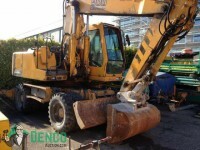 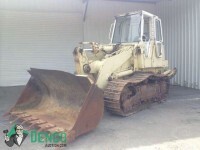 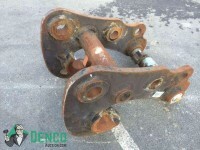 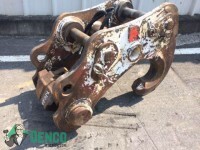 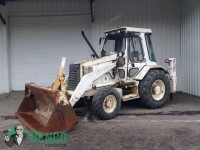 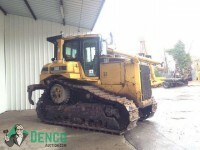 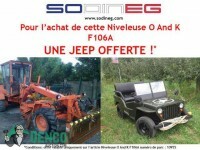 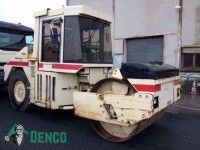 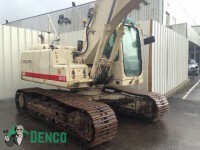 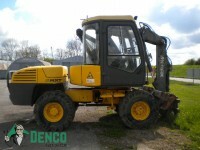 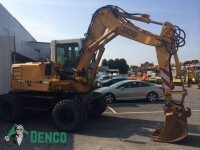 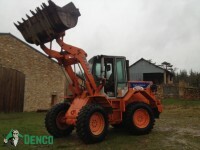 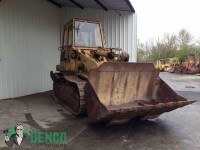 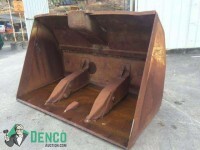 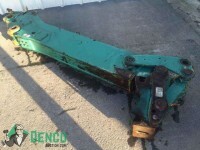 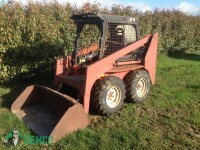 Denco-Auction.com reveals a wide range of construction equipment this week. 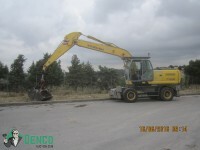 You will find excavators, mini excavators, loaders, backhoe loaders, attachments and many more. 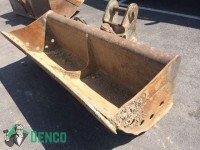 Take a look to the lots!